Nineteen passengers who were kidnapped from a bus last week in northern Mexico were migrants, President Andres Manuel Lopez Obrador said Tuesday, as investigators worked through the murky details of the case. 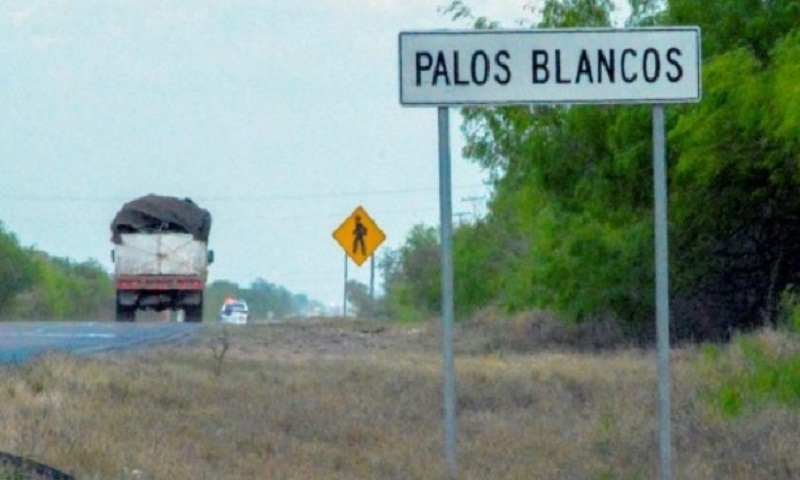 The men were crossing the violent state of Tamaulipas, on the US-Mexican border, on Thursday when four vehicles blocked the road and forced their bus to stop, according to authorities. Armed men then boarded the coach and kidnapped 19 passengers whose names they had on a list. The bus was traveling from the port of Tampico to Reynosa, a border city across from McAllen, Texas. Although the bus driver told authorities that 19 passengers were kidnapped, investigation sources have indicated the real number of victims could be as high as 25.